Regardless how far you plan to travel, and how long you plan to stay, a single pack, in some way, can take you from one nation to another. However, in the end, everyone has their ideas and style of touring. A lot of people believe that the longer their travel time, the more belongings they will need to bring than usual. But in reality, traveling and packing light is way better because it indicates easy mobility. Keep in mind that eluding other travelers in the crowded terminal is only feasible with excellent maneuverability, and you can only do it when you are just carrying a small carry-on or just a backpack. 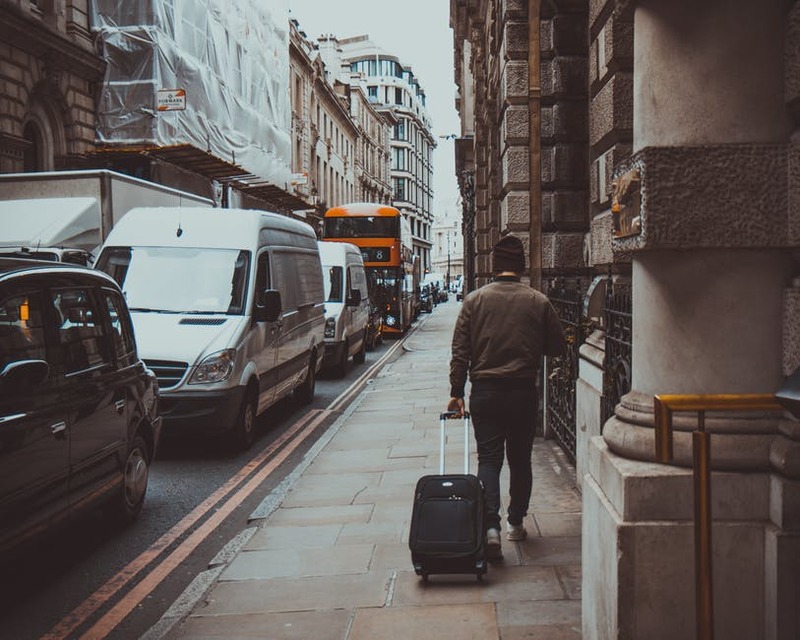 By following these easy steps, you will be able to minimize the weight of your luggage as well as save your back from the burden of carrying excessive weight. The correct bag is not always the brand. Some bags are cheaper but durable. Pick a Luggage Online that fits in the overhead compartment of a plane. Fill the bag as much as you can gently and not messy. Correctly folded and rolled clothes are smaller and would not consume much of your bag’s space than the stuffed clothes. If your clothes consume almost half of your bag, then you are bringing too much of them, if the important ones are too bulky to put inside, then wear it. Cleaning your clothes will not consume much of your time, there are plenty of sources for laundry such as hotel, or the local laundry shops. If there is none, then you could wash them yourself, it is not that complicated. Three shirts, three pairs of undergarments and socks. You wear one, and you wash one and dry the other one. Choose light and quick dry cotton fabrics as it manages wrinkles well and quick to dry. The unknown setting of travel makes us want to bring the familiar items with us, but you do not need them. If you do need it such as cameras, you can buy or borrow it as you travel. It is not carrying if you wear it. Fill your pockets, wear your jacket, wear your big boots and pack your slippers. Use Duty-free. If you cannot fit some stuff in your bag, then the industry will let you carry them without penalty. Follow the sun. Traveling light is easier in warm weather. The better the climate, the fewer clothes you need to bring. Avoid going to cold places for you not to pack bulky jackets and boots. Before you travel, always read about the climate of your destination. Make use of your shoes. You can put your underwear inside shoes as well as you can fold socks and crowd it in there. Mind the weight. If you travel with a backpack, always place the heavy items closest to your back for you to walk safely and not tipping over. Be a traveler and not a tourist. A tourist carries huge bags and quickly targeted by thieves the moment you land. Taxi drivers can also scam you by driving you on expensive detours. If you pack small, then you would not need to ride the cab at all. Wear your jacket and make use of the pockets. Your jacket is bulky and will consume a lot of space inside the bag, so it is better to wear them and use its pockets to put some things in it. Traveling is never easy, and packing light is a different challenge also. Always remember that before you travel, it is best to equip yourself with some information about the place you plan to explore for you to be aware of the goods you need to bring to prevent any particular hassle.